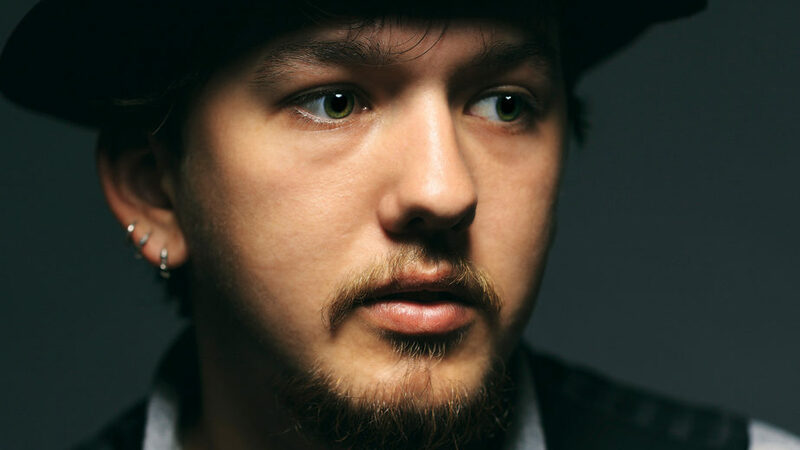 Caleb Henry is a southern folk/alternative rock singer, musician, and songwriter from Los Angeles, California. “Caleb Henry and The Customs” are working with music producers Ryland Talamo and Emily Hibard at Idle Tuesdays Recording Studio to record a few Dad-themed songs for an inspirational documentary. The Honor Project Documentary is a film about modern men sharing their life stories. It features 15 southern California Dads from all sorts of backgrounds and ethnicities varying, from the baby boomers generation to millennial. 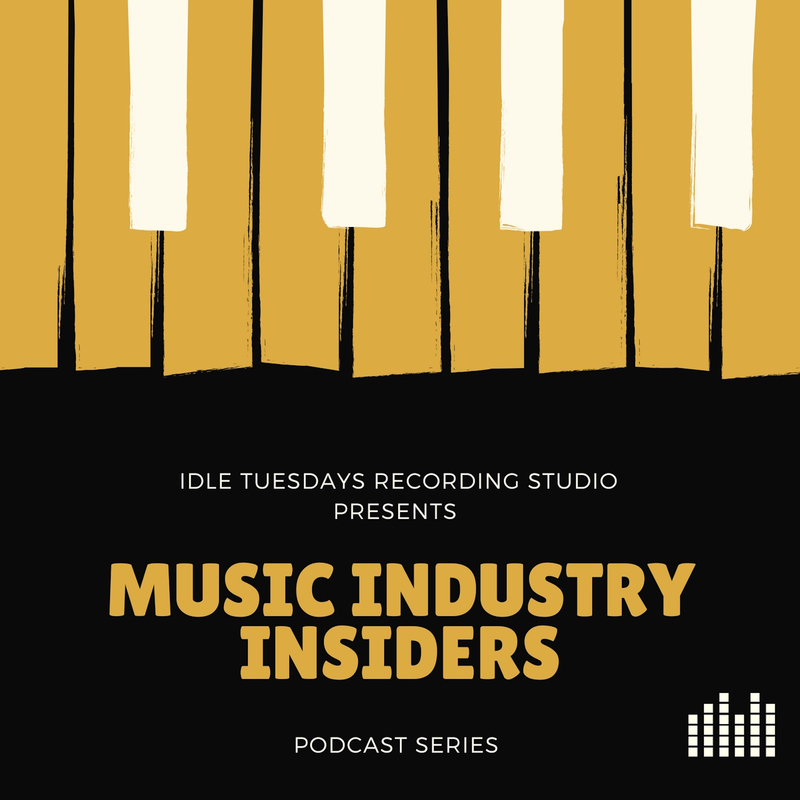 We here at Idle Tuesdays Recording Studio had the great opportunity to sit with Caleb Henry after one of his recording sessions and discuss his progression as a songwriter and a collaborating artist on the Honor Project Documentary. Caleb Henry is a graduate of Azusa Pacific University where he studied music and built long-lasting relationships with individuals who are steadily helping him reach his music goals. The bonds Caleb built in college, from the partnerships with the men in his band, The Customs, to his collaboration with music producer Ryland Talamo; Caleb is not short of any blessings in his career when it comes to lateral networking. Caleb Henry’s success in the music industry has been heavily influenced by the professional relationships he has built. 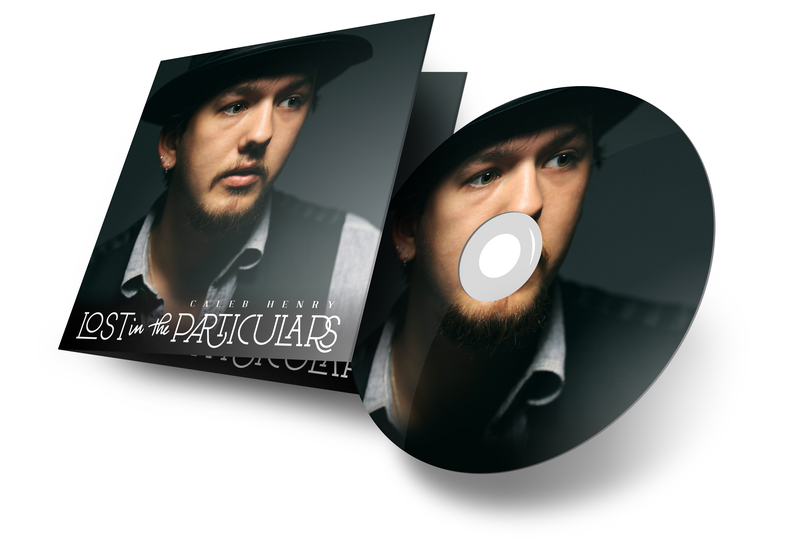 His current opportunity with the Honor Project Documentary was birthed from the relationship he had established with Idle Tuesdays Recording Studio founder Emily Hibard. Each year at Idle Tuesdays, up and coming artists audition for the opportunity to become the next “Program Artist” and win the chance to record their original music. Caleb Henry put on a spectacular audition and wooed the judges. Caleb speaks personally on how his success would not be possible if it was not for people like Emily Hibard who are willing to take a chance on him. A brief introduction to Caleb as an artist and as a man can be heard on his extremely successful EP Lost in the Particulars, which was recorded as well at Idle Tuesdays Recording Studio and can be purchased now on iTunes. The EP touches on all of the ups and downs of being in a dysfunctional situation at a young age and his love of music acting as a too to pull him out of the darkness of over drinking and bad decisions. For example, the song Sundowner is the lowest point of the emotional roller coaster of life while the song My Girl is the epitome of love pulling him out of the abyss. Although to some the song, My Girl, can be interpreted as a love song. It is actually a song about the star in his numerous Youtube videos, his guitar. The lyrics are a personification of his emotional bond with his guitar. This tool allows the audience to understand how his intimate relationship with music has been the true love of his life. In the interview with Caleb, he shared how his past romantic relationships have aided in his artistic process as well as his career path as a musician. Caleb feels that most of the popular artist of today are missing this substance in their life as well as their music. The song Trouble is a prime example of borrowing from real life pain. Although the song is a light-hearted tale of the state of pain that one feels when you are in a dysfunctional relationship. He is only able to joke about the pain because he has had time to heal and use his music as an outlet for his struggle. The overzealous lyrics in the song Trouble is the epitome of laughing at yourself and growing from your inexperience. For example the lyrics, “I could use a kiss from your baby or I’ll just die,” in Caleb’s words, is a gross over exaggeration. Of course, you won’t die but it takes the experience of someone who has lived to see through the pain and has found a tool for release to see them through. This is what Caleb wishes for the audience to perceive when listing to his music while witnessing the inspirational stories of the wise fathers in the documentary. Caleb’s music is relatable to people of all ages; those who are going through hardship and the ones who can look back now and laugh. The music in the documentary will correlate to the growth of these men and personify the wisdom that they have in order to raise happy children. The technique Caleb used for writing his music is one that connects to his passion for the environment. Caleb does not like to think of himself as a songwriter nor as an environmentalist, although he is currently working for a non-profit company whose mission it is to stop deforestation; which, in addition to music, is one of Caleb’s passions. Caleb believes most of his music comes from spontaneous jolts of inspiration cycling through his creative process and not so much one element alone. Despite spending most of his time out in nature Caleb has found most of his inspiration in moments when he is simply reflecting on naturally occurring acts like watching the condensation on a glass of beer. In the interview, Caleb describes a day when he wrote a segment of a song after being inspired by watching the droplets on his glass go up and down in a continuous cycle sitting in his home. In my opinion, it had more to do with what he was drinking in the glass, but according to Caleb, he does not take after Hemingway when seeking creative inspiration. He also compares this method of lyrical discovery to the process of the water cycle. Long story short, lyrical development to Caleb is a process of inspirations in life cycling through different phases continuously creating a complete sound comparable to that of the rain cycle. When discussing his music with Emily he pulled from his unfinished lyrical portfolio and allowed her to choose which unfinished song had the potential of portraying the message needed for the documentary. The songs chosen were: Like my Father, Long Cut; Long Drive, and This Side of Heaven. Out of those three songs, Henry’s favorite is Like my Father. The song Like my Father is how it seems–a song on how Caleb’s father, John Henry, has been such a force of inspiration in his life that his ultimate goal is to one day come close to being exactly like his father. Being a musician has not been an easy venture for Caleb. If it was not for the encouraging words from his father to inspire him to keep the faith and continue following his dreams, Caleb would be where he is now in his career. The ending of his second favorite song, Long Cut; Long Drive, is the epitome of a time his father-son relationship was a source of inspiration in his music. The lyrics, “Enjoy the hard times because they won’t always be around,” is the attitude Caleb Henry evokes as he grows as a musician. Listen to Caleb Henry’s recent interview on the Music Industry Insiders podcast, a podcast focusing on how music gets produced, published, distributed, and monetized in today’s market.